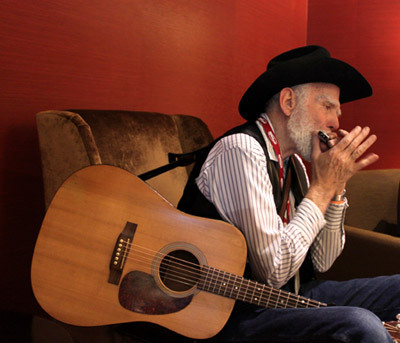 This is the Wintergrass Bluegrass Festival; housewarming its new Eastside home at Bellevue's Hyatt Regency Hotel. 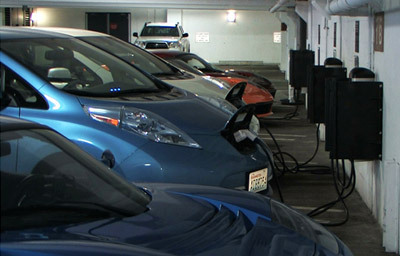 The Bellevue Collection becomes the first shopping center in the region to install charging stations for electric vehicles making it convenient for customers to charge electric cars while they shop, dine and play at Bellevue Square, Lincoln Square and Bellevue Place. It's the biggest celebration of dining out in the region. 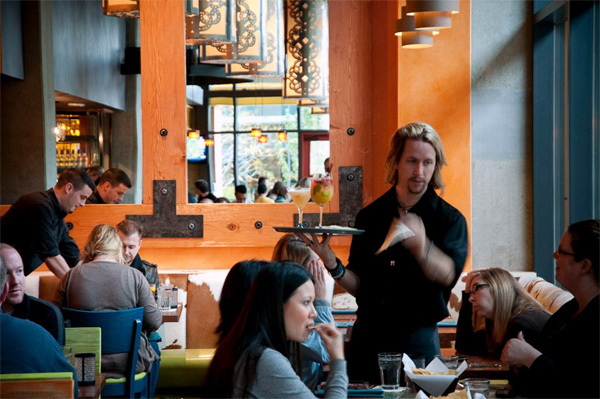 The semi-annual Seattle Restaurant Week is back and features some of your favorite restaurants in Bellevue and Eastside. The NE 12th Street Bridge in downtown Bellevue is coming down, and that means Interstate 405 will be closing in both directions the first weekend in April (1-4). Drivers should expect heavy traffic on the detour routes and throughout the region. 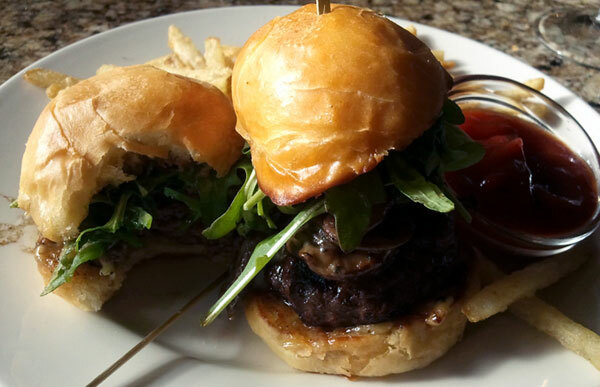 El Gaucho Bellevue has recently introduced a new lunch menu with 46 custom lunch combinations for people on the go to enjoy a faster, lighter and affordable gourmet lunch. WSDOT plans to close northbound I-405 in Bellevue from 8th Street to SR 520 October 1-2 to install braided ramps, weather dependent. 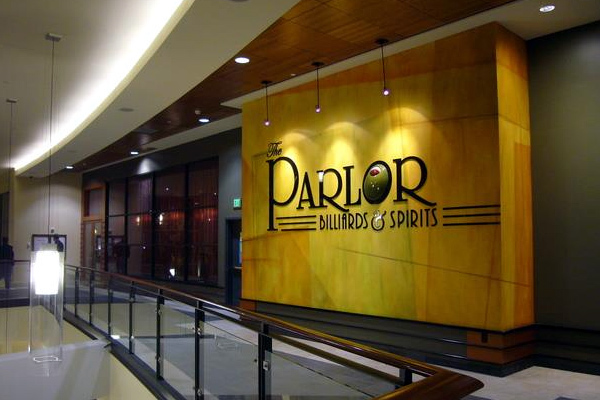 Bellevue's Pearl Bar & Dining is celebrating its three year anniversary on November 17, 2011. 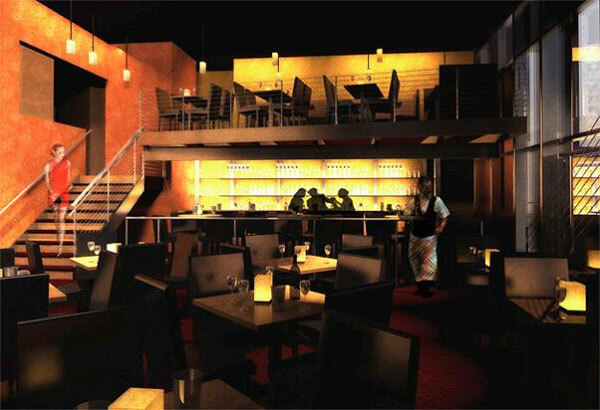 Perhaps the biggest birthday present that Pearl is getting is that it will soon be joined by new sister restaurant KORAL. 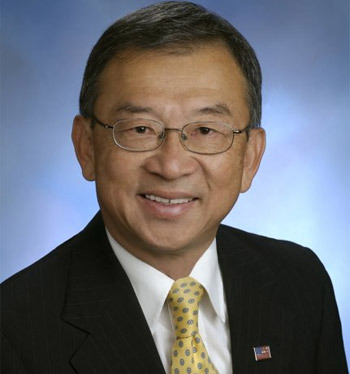 The Bellevue City Council unanimously elected longtime Councilmember Conrad Lee to serve as Bellevue mayor. 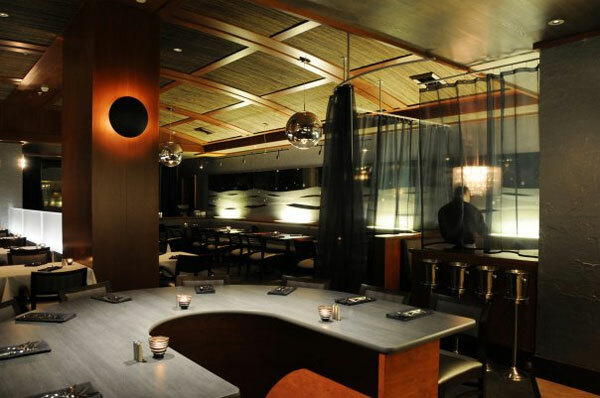 Eastside's popular jazz supper club Bake's Place is heading for greener pasture in downtown Bellevue in early spring 2012! 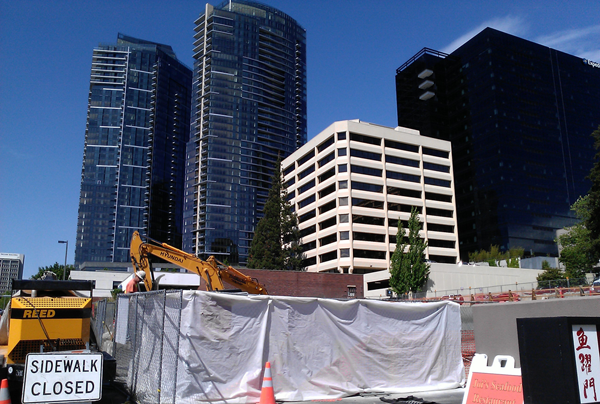 With last Friday's good weather, we hit the streets taking pictures of downtown Bellevue. On our walk we spotted a gigantic hole on the ground with heavy excavation being done on 106th Avenue NE at NE 2nd Street. What can they be building now. 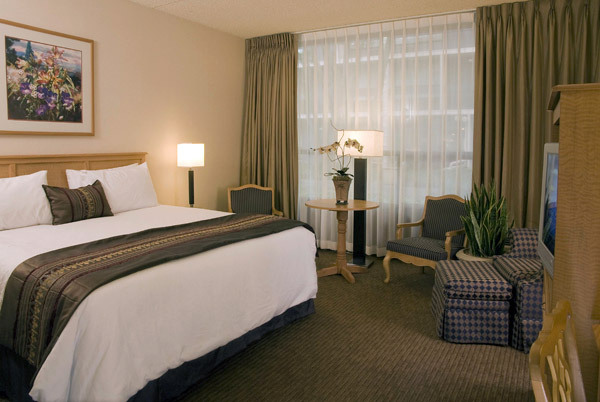 Coast Bellevue Hotel celebrates its 12 properties with $12 rooms, free upgrades and 1200 bonus reward points. Brothers Bret and Marc Chatalas, born and raised in Bellevue, are finally bringing their Cactus Restaurant home to Bellevue. 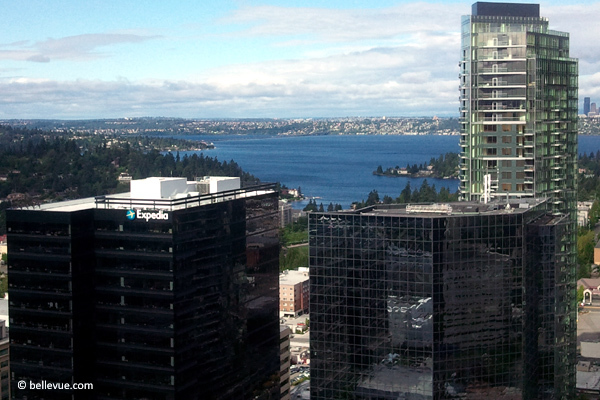 Bellevue Beat | Is Expedia really moving its corporate headquarters to Bellevue's westside? 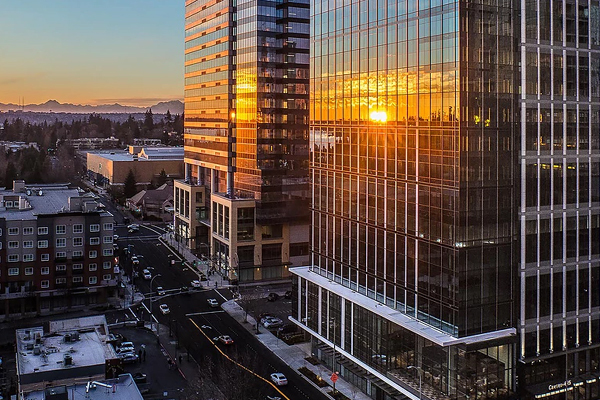 Word on the streets is Expedia's considering relocating its corporate headquarters in Bellevue over to the other side of the lake. 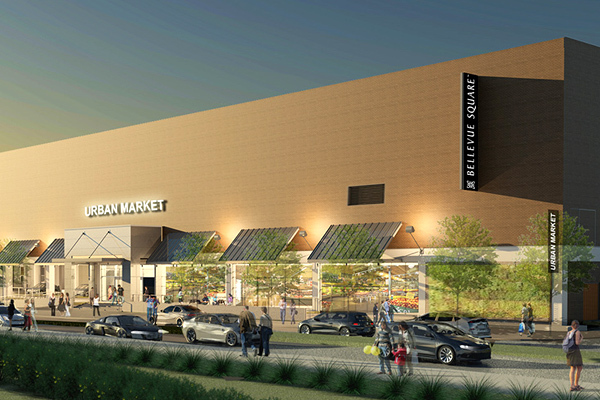 The existing JC Penney space at Bellevue Square will become an extension of the existing mall. 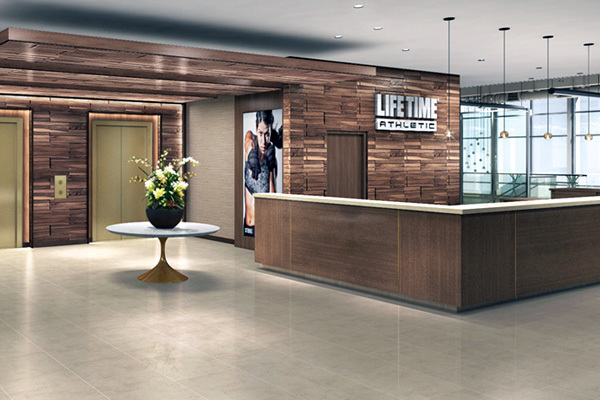 The new two-level space will house eight new tenants that are planning to open late third quarter of 2015. 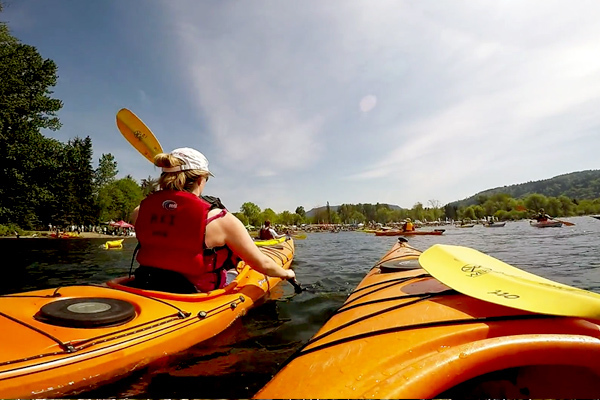 With Saturday's temperature in the low 80s, we definitely wanted to be out in the water and the Northwest Paddling Festival at Lake Sammamish State Park--a 15-minute drive from downtown Bellevue--was just the perfect event to spend on a warm afternoon. 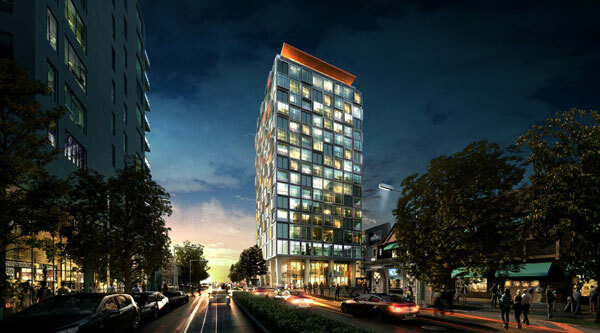 There is a new duo apartments and condominiums project coming to downtown Bellevue. 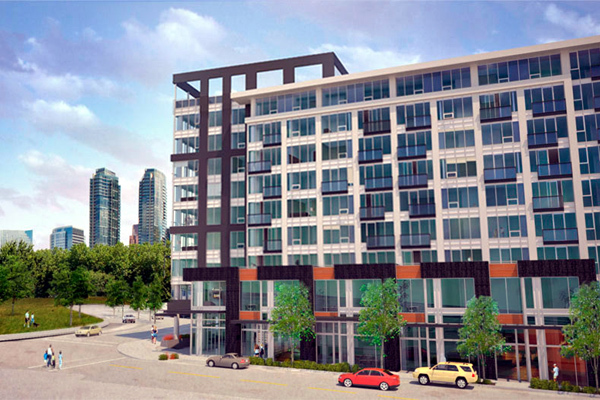 Called the Mirador, the apartments and condominiums project broke ground last week and is located at NE 10th Street and 103rd Ave NE. 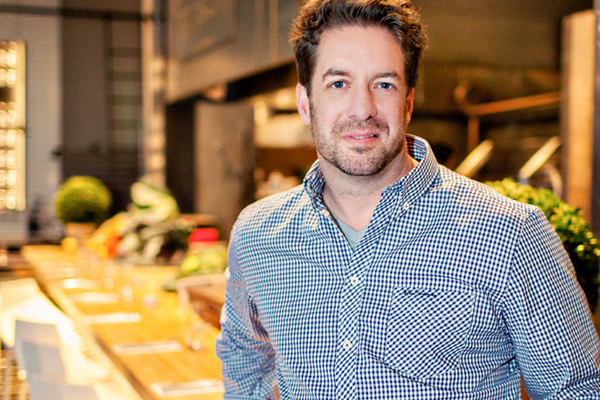 James Beard Award-winning chef and Eastside resident, Chef Jason Wilson announced an agreement with Kemper Development Company and Starwood Hotels & Resorts Worldwide, Inc. to open a restaurant in the upcoming Lincoln Square expansion and forthcoming hotel, W Bellevue. 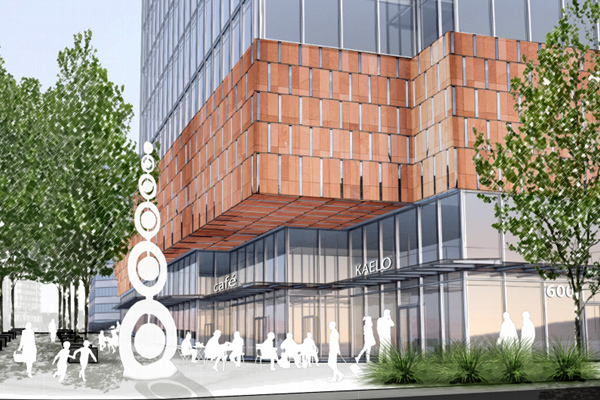 Bellevue Beat | What's the name of the tower where Carmine's restaurant will open in spring? What's the name of that new apartment building under construction with sweeping views of Downtown Park, Bellevue's skyline, Lake Washington and the mountains and that hugs the edge of Old Bellevue historic district? 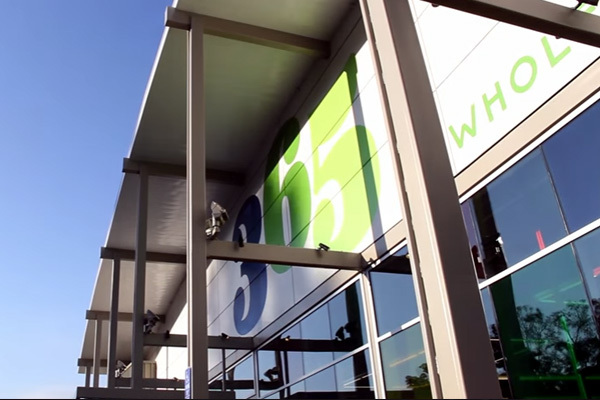 365 by Whole Foods Market announced its third location will open September 14, in downtown Bellevue, Washington. 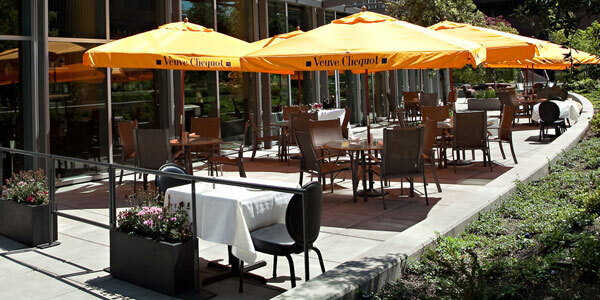 We are only three days into the new year and already a major milestone for Bellevue. 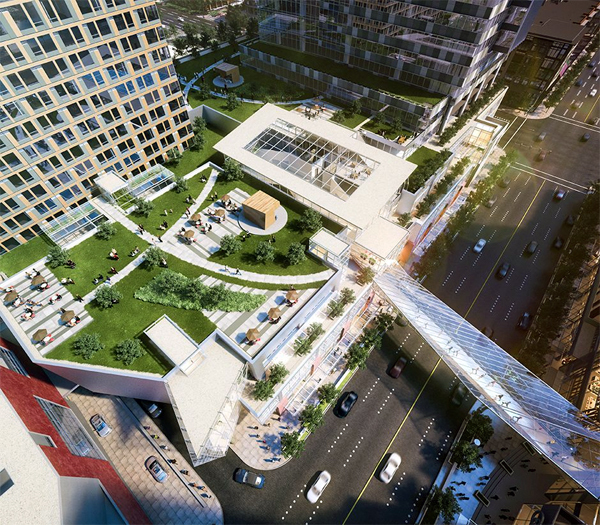 The city of Bellevue has approved the Master Development Plan for the Bellevue 600 project located along NE 6th Street, between 110th Avenue NE and 108th Avenue NE. So we all know by now that Amazon is opening a big new office in Bellevue this summer. We know what and where that big new Amazon Bellevue office is. 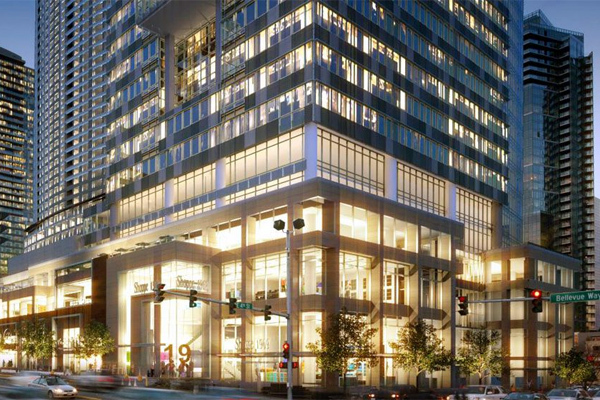 But who are the lucky bunches of Amazonians moving to the new Bellevue office? Bellevue Beat | 2017 Bellevue Strawberry Festival: What's new and how to get involved! 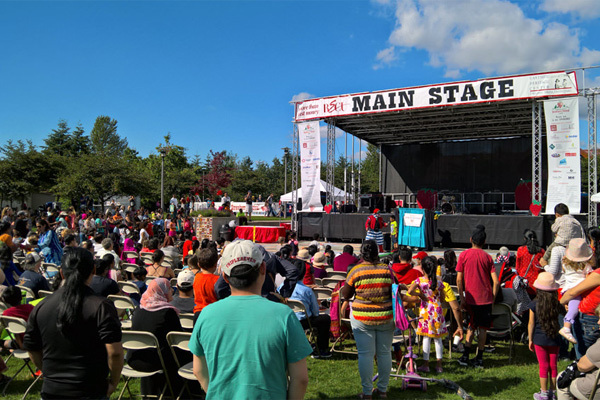 The annual Eastside Heritage Center's Bellevue Strawberry Festival presented by BECU will be held Saturday, June 24 from 10AM to 8PM, and Sunday, June 25 from 10AM to 6PM at Crossroads International Park. 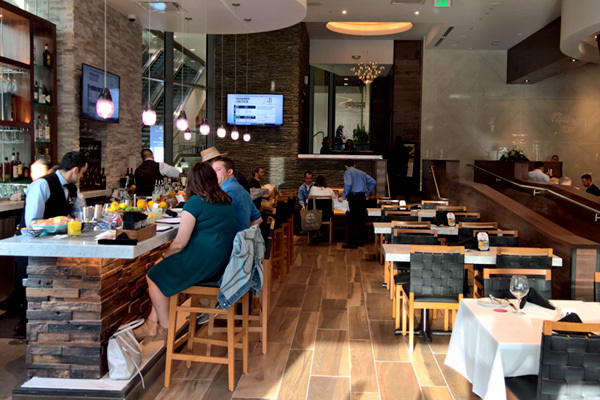 Fogo de Chão opens first restaurant in Washington state in downtown Bellevue. When is the last time you told a group of friends you were going to a party that required, Aprons, cutting boards, taste buds, with about 200 or more other people cooking, mixing drinks and having a good time? Having T-Mobile headquartered in Bellevue has its privileges. 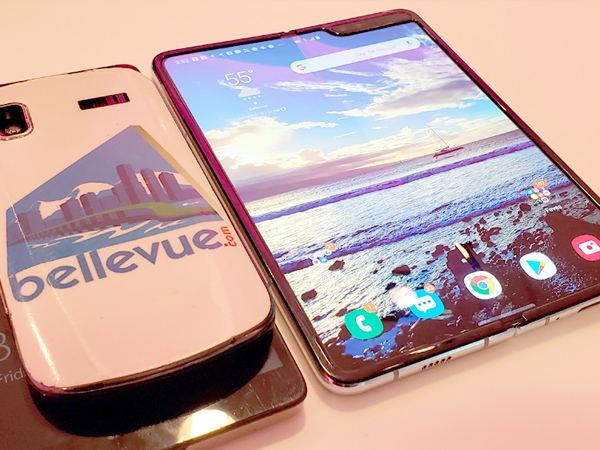 We dropped by T-Mobile Corporate Store at Two Newport in Factoria for a hands-on sneak peek of the Samsung Galaxy Fold.